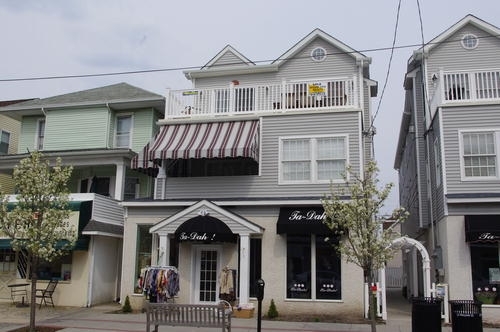 This spacious second floor unit, in the heart of downtown shopping district, is close to the beach, boardwalk and amusements. 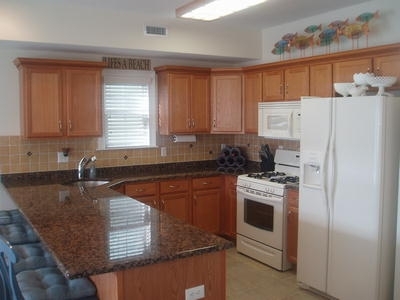 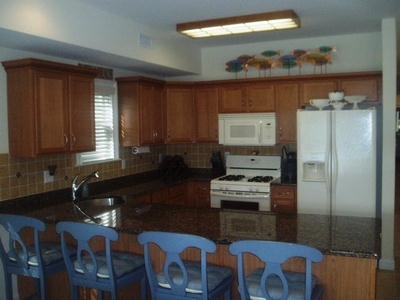 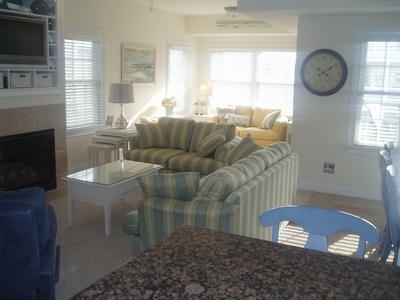 It provides four bedrooms all with TV S, two baths, granite counters, high-speed internet and six beach tags! 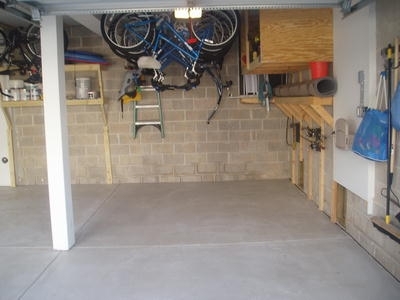 Two parking spots are available with garage access. 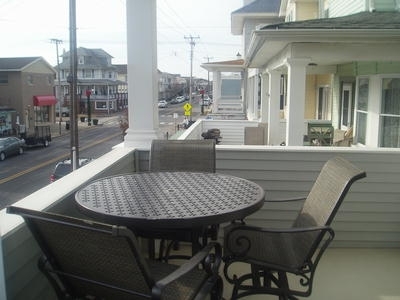 The new Route 52 bridge will place you seconds away to this unit s location and get you started on a great shore getaway. 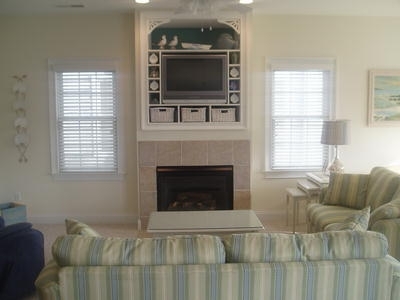 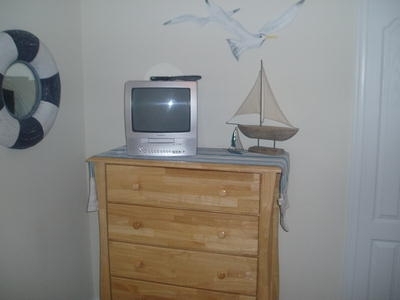 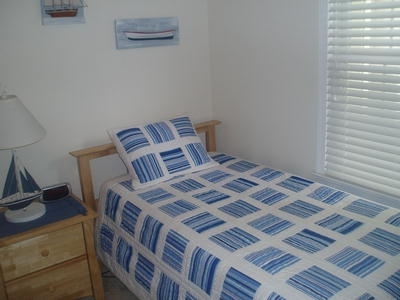 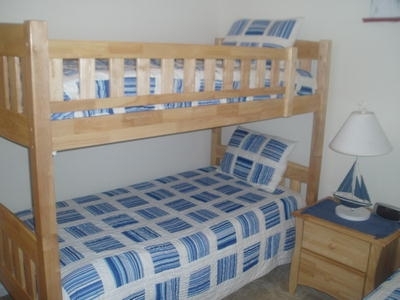 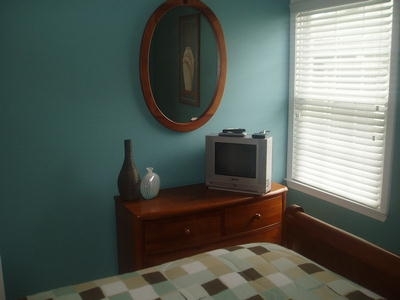 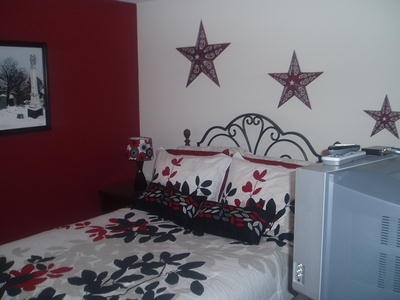 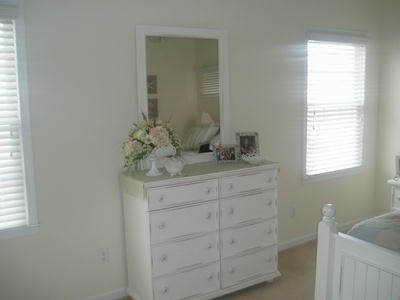 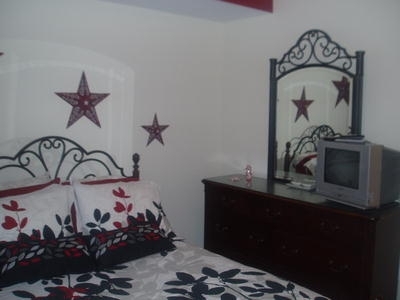 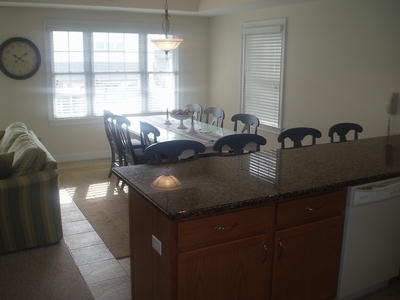 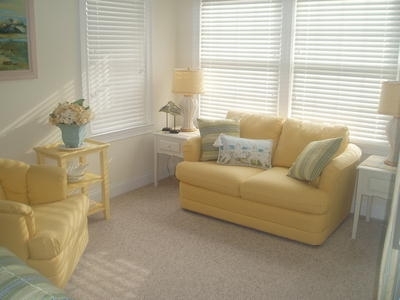 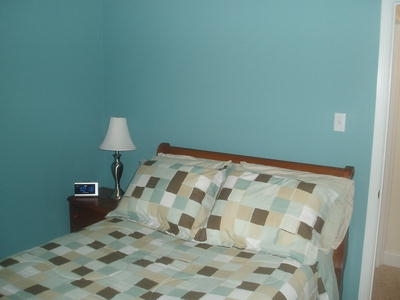 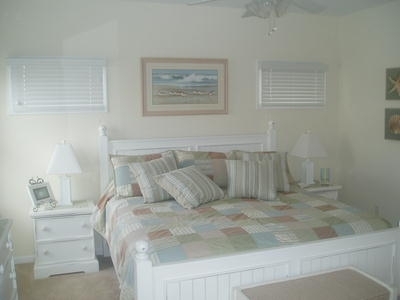 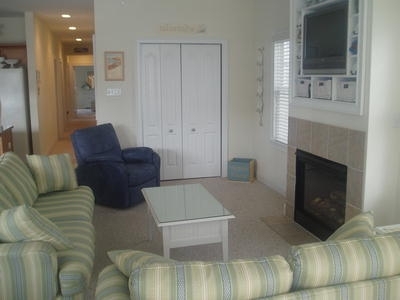 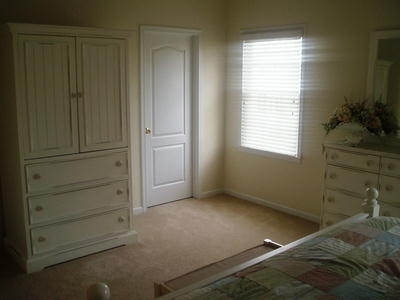 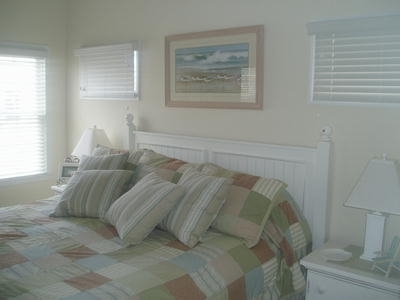 This absolutely in pristine condition and has everything you need to have a wonderful Ocean City vacation.